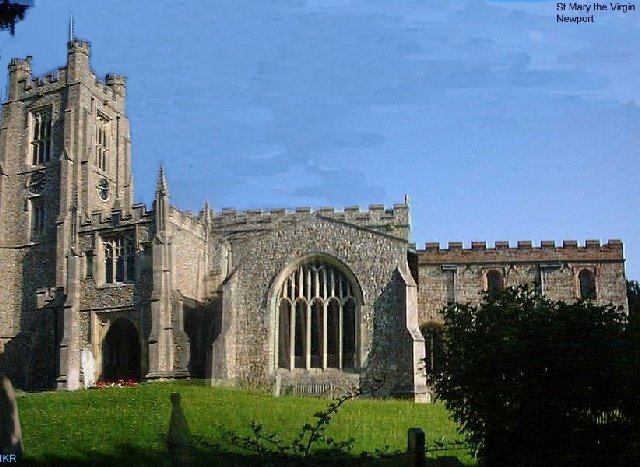 The church is of cruciform design and has a 13th Century chancel and transept, a 14th Century nave, 15th Century south porch. The tower was rebuilt in 1858-59and a great deal of the exterior has been refaced. Outstanding features are the medieval glass in the north transept, the 15th Century carved lectern and a unique painted 13th Century travelling chest. This chest has an elaborately decorated front displaying 12 shields and, inside, the lid has paintings of the Crucifixion, theVirgin, and various saints.